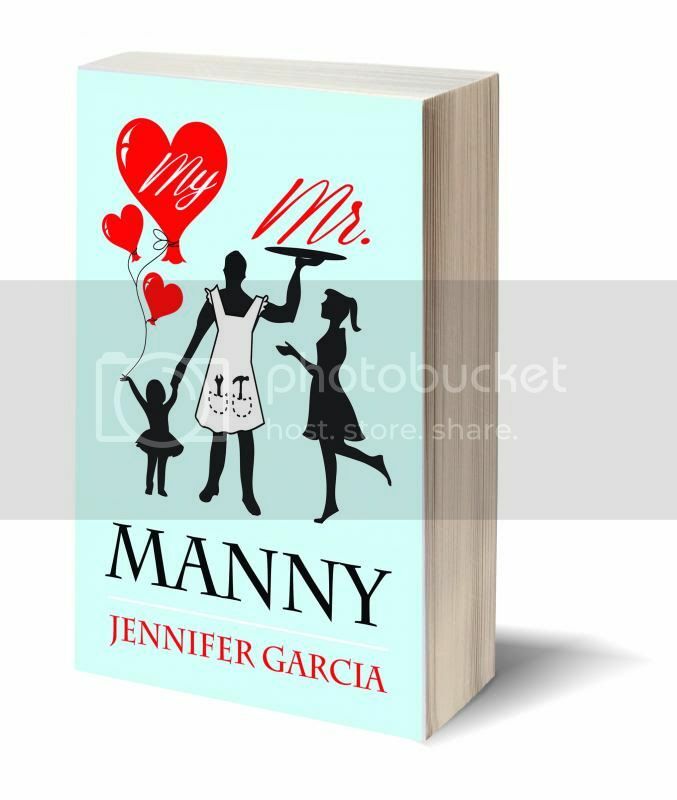 Today, I'm talking to Jennifer Garcia, a fellow indie author who has just released her second book, the romantic My Mr. Manny. Lissa: Your book has a very interesting premise, and turns some of the traditional gender roles on their heads. Dominic is the one caring for a young child while Mia works, and he’s the one yearning for a family. What led you to this theme in your story? Jennifer: Well, it started off with a prompt about a “manny” so I had to try and come up with something that would lead to a woman needing a male nanny. Lissa: Isn’t it great when a story hits you like that, and then just keeps on growing? It’s like the characters won’t be contented with just a short story—they have more to say. Jennifer: That is exactly what happened. The characters sort of ran with the story on their own and it grew and grew. It was too big for the short story I started with and I’m really happy where the story stopped, leaving them with a whole future ahead of them. I wanted something out of the ordinary, a role reversal in every way. However, Mia and Dominic are not very different in their wants. Mia wants to be surrounded by her family; she only has her daughter with her. And Dominic has his family, parents and brother, but does not have his own immediate family. They each have what the other wants. Lissa: The best couples are like that—each brings to the table something the other person needed or wanted, and they balance one another. Not just in skills, but in inner strengths and emotional resonance. In what other ways do Mia and Dominic fill those needs for each other? Jennifer: Dominic gives Mia peace and calms her in all of her insecurities and worries. And as much as Mia wants family, she has closed herself off after having Lucia. 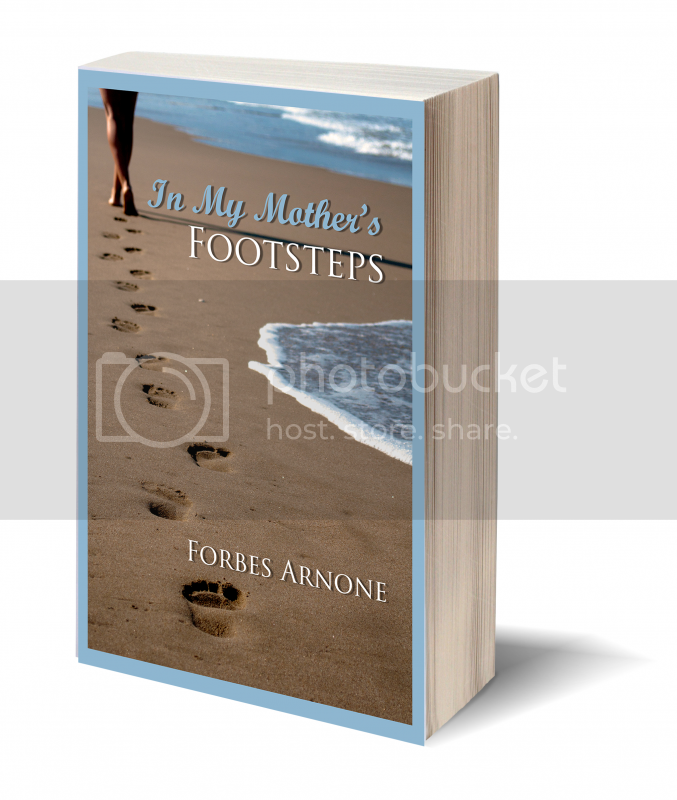 She focused too much on motherhood that everything else in her life went to crap. Dominic balanced her. Mia, through Lucia, gave Dominic a playful side. By bringing out the child in him, she offset his formal businesslike life he was used to. They do not set out to change each other, just add to who they are. If two people were made for each other, it’s those two. 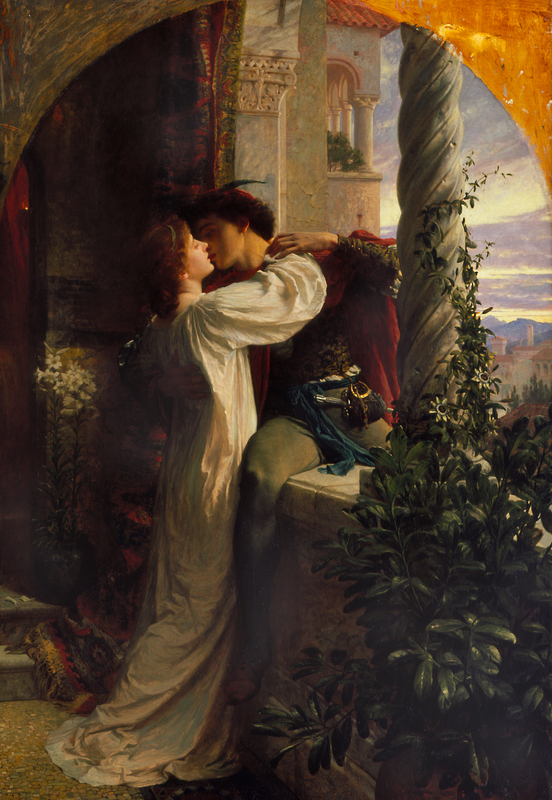 Lissa: How do you think that change of gender roles changes the way a romance story works? Dominic was once the “typical” romance hero, rich and powerful, while Mia started in the vulnerable role of single mother. In the “typical” romance, she would go to work for him as a nanny and he would sweep her off her feet. How do you think this will affect the reader’s experience? Jennifer: You are correct, but I think Dominic is still a “typical” romance hero. He sweeps Mia off her feet in a very different manner. He does not do it with his money or power, but with his direct actions. The little things: warming her towels when she showers, cooks for her, does her laundry, learns how to style her child’s hair, loves Lucia and Mia with everything he has. He is a genuine person with honest intentions and wants nothing more than to make both of them happy. Lissa: That’s exactly the kind of romance hero I love: a man who’s sweet and considerate. Romance is more than flowers and chocolate. Sometimes, it’s a warm towel, or a cup of coffee waiting on the counter—things that show your partner has been thinking of your needs. I think readers are going to swoon over a man who enjoys taking care of the women in his life. Lissa: You came from the fanfiction realm as I did. I always like talking to writers who’ve gone on to being a novelist. How did you cope with the differences? Jennifer: Hmmm, well, I think I enjoy writing novels more because I can write straight through. I have deadlines and no time to allow other things to get in my way. With fanfiction writing, we update weekly, let’s say, and it is easy to get distracted by life. I think writing fanfiction takes more dedication and discipline. One thing that has been good about writing novels is the ways it’s caused me to grow as a writer. Everything I’ve learned in the process has improved my work. Where do you think you’ve improved the most? Jennifer: I feel you with the editing process. Although, I thought your fanfictions were quite perfect. I do have a beta for my fanfiction but my novel editor was so meticulous. 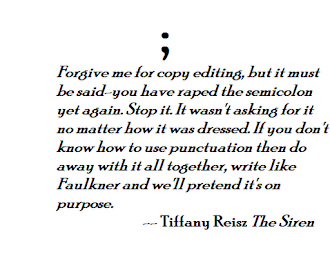 With every correction, it felt like a stab in the heart. However, I learned a lot from her. The only problem is now I am not sure how I can write so carefree anymore. I’ll be worrying about repetitive words, “ly” words, phrasing, and all of the other things that don’t work in real books. 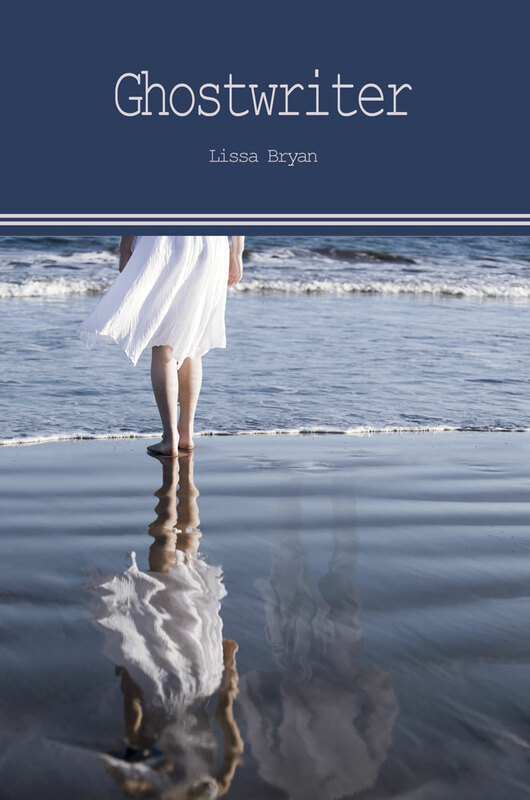 Lissa: The difference for me between writing fanfic and writing a novel was like learning to swim in a pool, and then diving into the ocean and discovering the waves and currents. Did you notice that both of the covers of our first books could represent that theme? Yours is a girl walking along the shore, and mine is a girl standing at the edge of the sea. What would you say to someone who saw significance in that? Jennifer: Oh, wow! Great observation. I think that is a great analogy, and I feel the same way. It is much easier to get swallowed up in the ocean of publishing than in the pool of fanfiction. However, I wouldn’t know the difference, to be honest, my pool in the fanfiction world is very small. Although, I found it easier to write my books than to write fanfiction, I do feel like the waters are much larger in the publishing world. Lissa: But swimming that sea can lead us to exotic new lands, if we’re brave enough to go. It’s an adventure, and a peril, all at the same time. Every time you send out a new “ship” in the form of a book, you have to wonder whether it’s going to sink. Jennifer: So very true. It’s exciting and scary all at the same time. Lissa: As the indie revolution grows more powerful, there has been some hatred directed toward it. How have you dealt with this in your own situation? Jennifer: I take all negativity with a grain of salt. Social media, as we all know, allows people to be hateful and spiteful without being known. I cannot take someone seriously that is anonymous. If someone approaches me with true constructive criticism with the intentions of trying to help me then I can listen and learn. Bitter people do not get an ounce of my time. There’s too much of it out there and I can’t be bothered wasting energy on it. Instead, I keep doing my thing, always trying to improve and learn and help others. Lissa: I think the best way to fight back against negativity is to spread some positivity. Whenever I get a mean review, or encounter someone with a hostile attitude, I go and leave a great review for a book I loved, or do something helpful for a fellow author. It’s the best “revenge” in the world. I always feel better afterward. Recently, there was that terrible article in which the writer scathingly insulted indie writers. Some people reacted by leaving equally insulting comments. I wanted to say, “No, don’t do that. Click the little red X in the upper right corner and go do something nice for a fellow indie instead.” Nothing is gained by further negativity. What we have—and the Big Six doesn’t— is community. It can be an incredibly powerful tool for us if we commit to supporting one another. Jennifer: I agree with all of that. Spreading the positivity comes natural to me, especially for those in our community. I saw the article and only thought how badly that author was missing the camaraderie that we have. Our community is powerful and beautiful and I am glad to be in the ocean with all of you. Lissa: According to your bio, you’re running your own business, raising a family and going to college. How do you find time to write? Jennifer: Great question. I have no idea. I spent an exhausting six months of sleeping three or four hours a night working on my novella and novel. Not to mention I did NaNoWriMo last year, but did not finish. It ended up being too much with the class I was taking at that time. I have met all of my deadlines and continued to handle all of my other duties. Really, the true reason I have time is due to my husband. He helps me so much with the household things so I don’t have to worry about them. The man is amazing and I owe it all to him. Lissa: Family support is so important for a writer. It’s difficult enough, as it, even in the most supportive of environments. There’s a quote by Heinlein I love about how when one lives with a writer, do not disturb them, or they may bite. Provide them with an isolated area and poke food into the room with a stick. I think a lot of writers have difficulty balancing work life and family life, because for a writer, we’re always working, even when we’re washing the dishes or going on a walk. How do you fight distraction while you’re working? Jennifer: I cannot fight the distraction too much with a twelve year old fighting for my attention all the time. I may look quiet while watching the dishes to him, but I’m working. I’m writing the next scene in my head or figuring out a new idea that suddenly popped in. I just take advantage of the time I do have alone and use it to its fullest. The summer is a difficult time for me to think and create because I have my son with me all the time. As soon as he goes back to school, it will be easier for me. Family is always the most important thing in my life. They give me the time to do what I need to do, but writing the next book isn’t as important as giving my children what they need while I can. Lissa: What’s your writing process like? Are you a “pantser” or an outliner? Jennifer: I am a pantser. I think I have heard you talk about how you write and you play it all in your head instead of outlining. I do the same. The plot of the story will begin with an idea or a prompt and I’ll play it over and over, each scene at a time, until I have a story in the works. Then I begin to write it down and let it flow. Lissa: This last book was the first one I ever wrote without “writing” the whole thing in my head over and over, until I was happy with it. It was a really interesting experience. I had a general “outline” because I was following a historical timeline, but there was a lot of work in constructing the world around the story that I had to do as I went along. Needless to say, there were a lot of substantive edits that needed done. How do you deal with that? 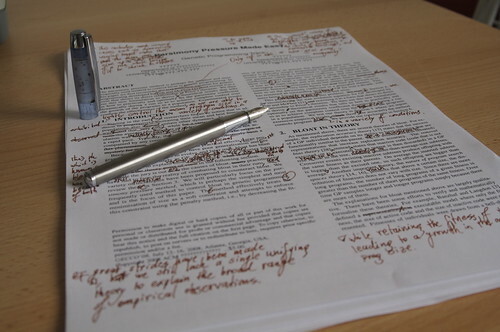 Has a member of your editing team ever said, “No, this part of the story just doesn’t work”? Where did you go from there? Jennifer: I know what you mean about having to use an outline for certain stories. While I go back and work on the fantasy I’ve been playing with, I think I need to outline it. It has too many details and too much information that can easily get mixed up and left out without one. It will be a different experience. Yes, in the several rounds of editing of My Mr. Manny, things were cut that almost made me cry. It was very difficult to see what they meant and, sometimes, I felt the need to explain a lot of it. However, if after my explanation they still thought it didn’t “advance” or “add” to the story then I’d give in and cut it out. It’s very important to ensure the theme and the points I want to get across, still do. On a few smaller things, I kept them. But on some of the bigger things, whole paragraphs were cut. In the end, I had to trust my editor and believe that she was helping me create a better experience for the readers and I believe she did. Lissa: What’s next for you, writing-wise? Jennifer: I’m working on two projects. I have a fantasy/urban fiction and another romance in the works. Lissa: Ooh, urban fiction! Sounds exciting! You get to make up your own universe, which is a complicated challenge, but so much fun, too. What do you enjoy most about that genre? Jennifer: I have not read much fantasy or urban fiction, but I love Dante and his Divine Comedy and I wanted to mix that with real nitty gritty gang banging from the streets of Los Angeles. The fantasy portion will be my view on some of Dante’s circles and redemption thoughts. It is very complicated because I want to keep it as real as possible, but I’ve found using my imagination is also complicated. I find it a lot more difficult than writing contemporary romance. But I think if I take my time and doing it right, it can be epic. Lissa: Do you have a literary hero? 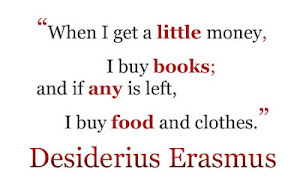 Which writer has taught you the most? Jennifer: I do. 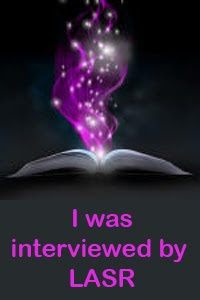 Adriana Trigiani is an author that has influenced me very much. Her writing is honest and very realistic, so much so that it is very relatable. She writes a lot about Italian Americans and as I am Italian American, I definitely relate. Lissa: I haven’t read any of her novels. Which one would you suggest to a reader new to her work? Jennifer: Since you and I share a love of historicals, I think the The Shoemaker’s Wife is the best of all her novels. Lissa: An evil sorcerer just cursed you, and now you’re going to be turned into a television character. You’re going to have to live in that show’s universe. Which one do you want to be? Lissa: Rachel has got great hair. Considering I’m writing about the Tudors right now, there’s pretty much nothing that could induce me to live in that world. A short visit with a time machine? Sure… But to live there? The uncertainty and danger would drive me insane.